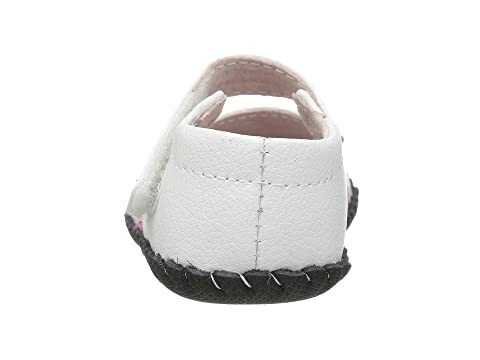 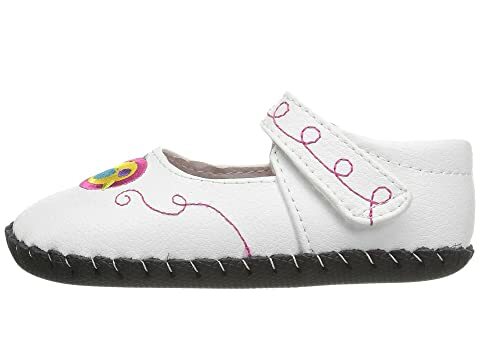 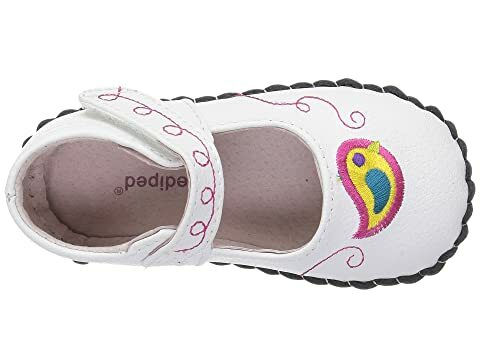 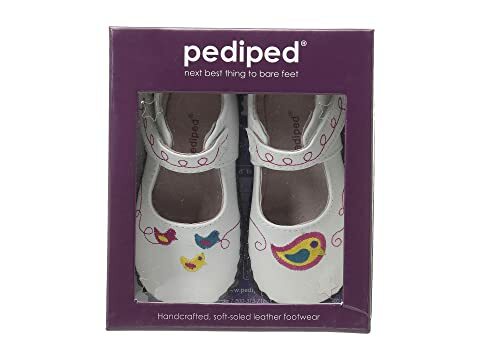 A little birdie told me these are the cutest pediped® crib shoes! 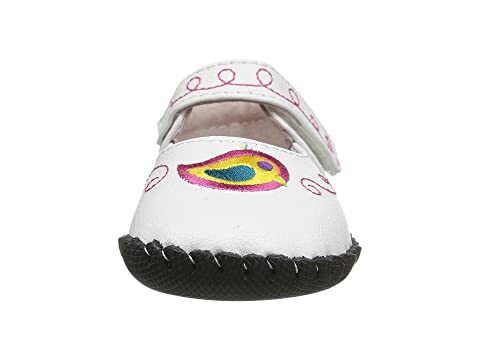 Soft leather upper with sewn bird details. 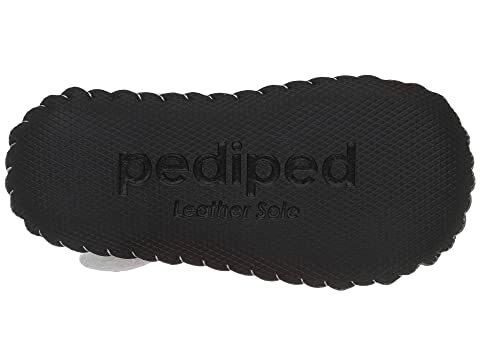 Heels are protected by shock absorbing cushions that protect against impact and re-distribute pressure throughout the foot. 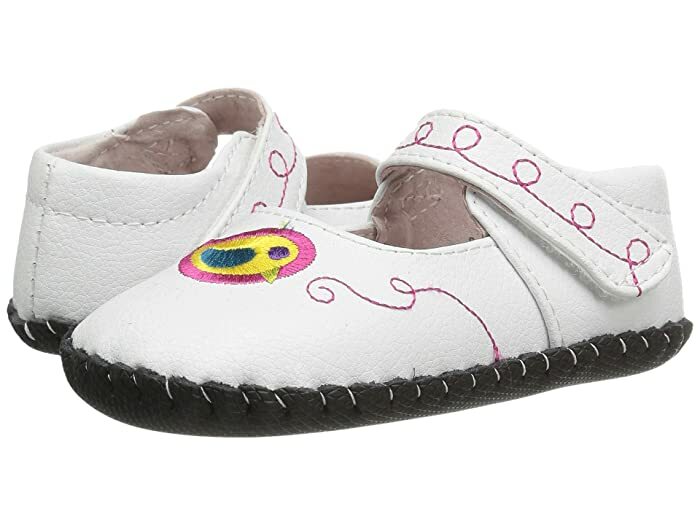 Product measurements were taken using size 18-24 Months, width M. Please note that measurements may vary by size.